The Pixel and Pixel XL are gorgeous phones. In theory, they were supposed to have been available for well over a week now. But for a lot of people, that simply hasn’t been the case. It seems as though Google has grossly underestimated the demand, and many customers have seen their estimated delivery dates pushed back. To make things better, Google is offering those still waiting $50 Google Play credit, which can be spent on videos, music, and apps. Here’s the a portion of the email that’s being sent to those who will get the free credit. Thank you for your recent purchase on Google Store. We’re really excited for you to experience our new products, but we have some not-so-great news: It’s going to take a little longer for you to receive your package than we expected. We know this can be frustrating, but the good news is that we’ve shipped your order and it’s on its way. You should’ve already received a shipment confirmation email from us. We’re also going to send you a $50 Google Play credit via email soon after your package is delivered. 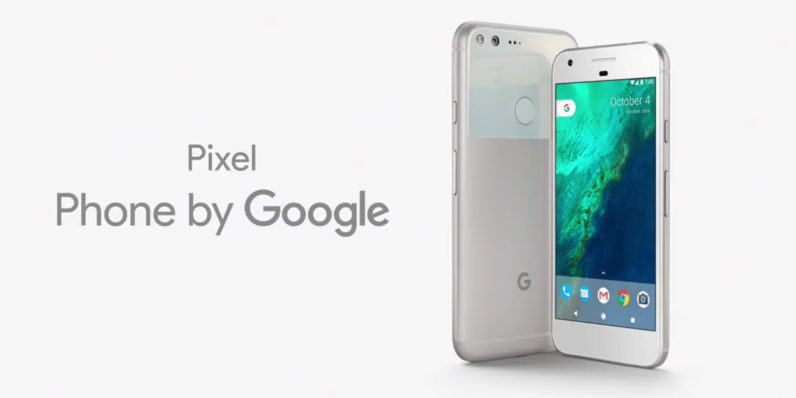 It seems as though the gesture of goodwill is only being offered to those who bought their Pixel direct from Google. If you bought it from Verizon (and really, you shouldn’t have), you’re out of luck. It’s never fun when something you order online is delayed. Kudos to Google for actually trying to make it right with its customers, rather than just leaving them hanging out to dry.